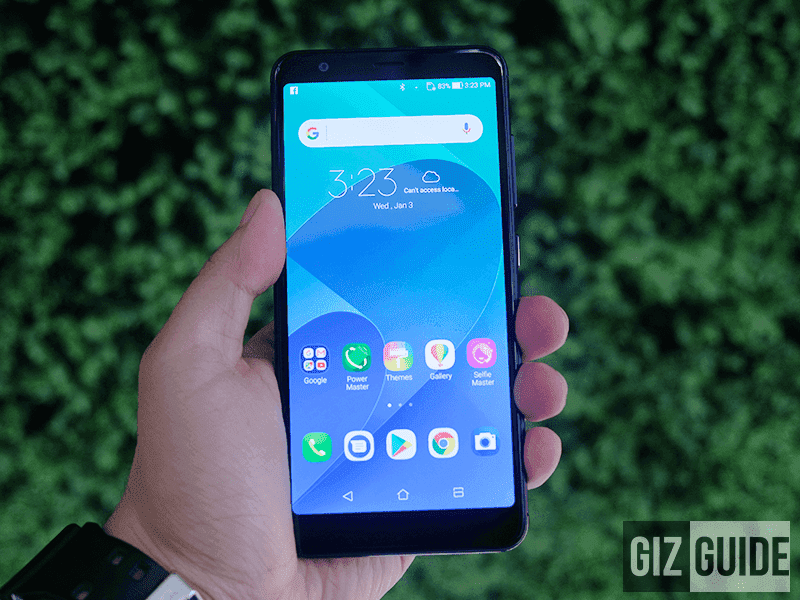 The ASUS ZenFone Max Plus M1 is the first smartphone released by the Taiwanese electronics giant this 2018. It highlights one of the most appealing design and set of features found at its asking price of PHP 11,995. In case you missed our full review, here's a quick recap of the top advantages of owning a ZenFone Max Plus M1. 1. Modern 18:9 screen aspect ratio - The Max Plus M1 is one of the cheapest to load a modern 18:9 tall screen aspect ratio. Normally, phones with such resolution are priced higher. Moreover, it has higher resolution than competition. Normally phones with 18:9 screens at this price point only has an HD+ resolution, but ASUS managed to include an FHD+ panel. 2. Decent specs - It may not have the most powerful specs for the price, but what the Max Plus M1 is still considered as decent to good for most. As a matter of fact, its MT6750T octa-core chip were paired with large 4GB RAM and ample 32GB storage. It even has a speedy fingerprint reader at the back, facial recognition, and 700MHz LTE! 3. Cleaner UI - While the OS is still based on Android Nougat, ASUS made its skin the prettiest version of ZenUI yet! Moreover, it has several cool features like: Twin Apps (Clones an app so you can have multiple accounts), Page Marker, Game Genie, Glove mode, Gestures, Quick Launch, and improved screenshots. 4. 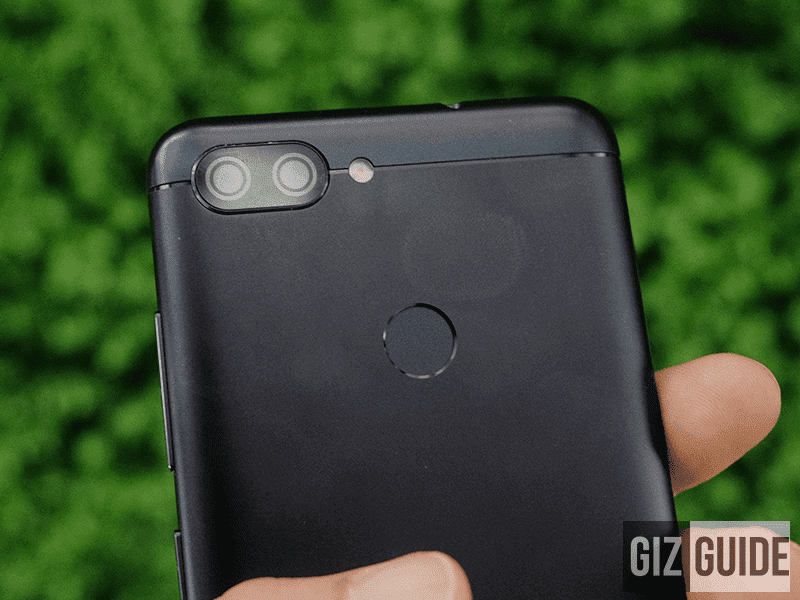 Real dual cameras - Yes, its pair of dual cameras are real! MT6750T has real support for dual cameras. At the back, it boasts an improved 16MP f/2.0 + 8MP f/2.4 wide angle lens w/ AF and LED flash. It shoots decent images too and the wide lens is really wide! 5. Big battery capacity - ASUS dubbed this as the "Battery King" because it has a large 4,130mAh of battery. In our test, it isn't really the king, but its battery performance is still better than most for the price. Its charging time of under 120 minutes from 0 to 100% is considered as quick for a phone with big battery too.